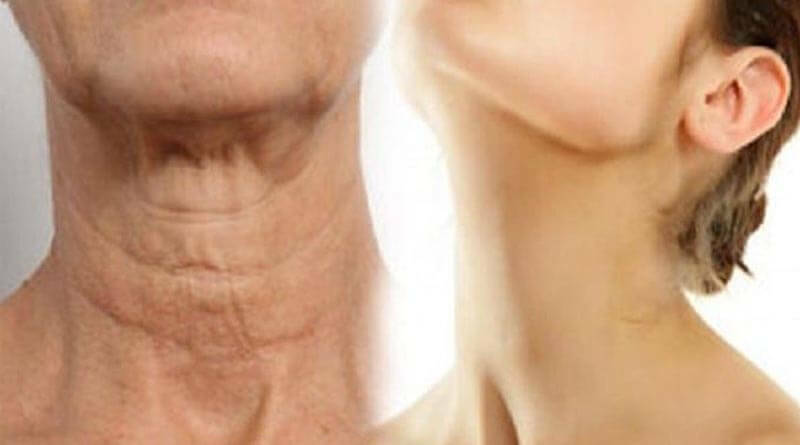 Simple Ways On How To Make Your Neck Look Younger – This Is Just Amazing - ShareIt! As to skin care, the major focus is always set on the face. But, in taking care of the skin on the face, some people often forget to take care of the skin on their neck, so in time, the skin on their neck becomes wrinkled and thin. You do not have to buy and use expensive chemical-laden products anymore, because there are some natural ways for you to help you get that young-looking neck. Consume fatty acids before sleeping at night It is essential that you eat foods rich in omega-3 and omega-6 fatty acids, as acids are used for rebuilding skin cells and for the production of collagen. In other words, you should eat more sardines, spinach, salmon, pumpkin seeds, avocado, and flaxseeds every evening, about four hours before you go to bed. Moreover, remember to consult your dermatologist about whatever happens with your skin.